Together we will raise funds to support our participants at Relay For Life, the American Cancer Society’s signature fundraiser, to help eradicate cancers of all kinds. 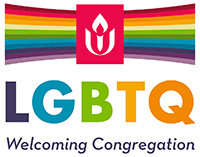 Our day also features an Intro To Belly Dance Workshop, raffle, and light vending, all in the spirit of love, healing, wellness, and inspiration. 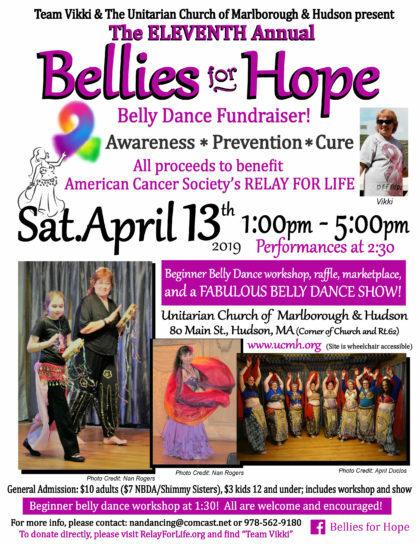 If you would like to download, share, or post the 2019 Bellies for Hope event flyer, please right click on the image above. Please click here if you would like to donate directly to Team Vikki.